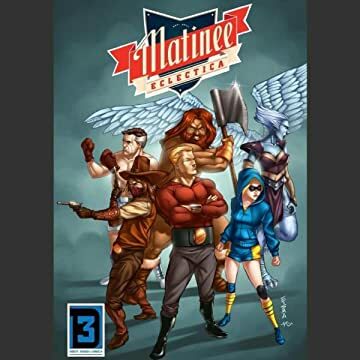 Matinee Eclectica is the first short comics collection by writer Ryan L. Schrodt. 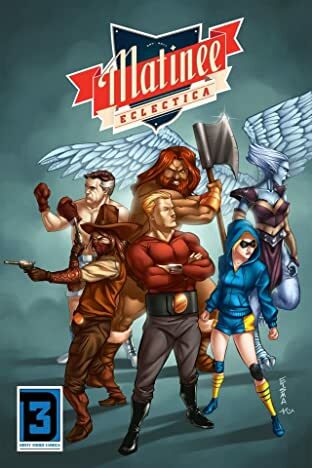 It features 10 stories, each illustrated by a different team, and explores a wide range of genres from westerns to superheroes to sci-fi and everything in between. The series features art from some of the hottest independent artists in the industry, as well as pin-ups from comics superstars!